Like any other trade, woodworking has its tools. While using stationary power tools takes a certain level of skill, amateur woodworkers should equip and stock their inventory with specific must have tools. These are the tools that woodworkers use more most frequently and they prove to be the most useful as well. 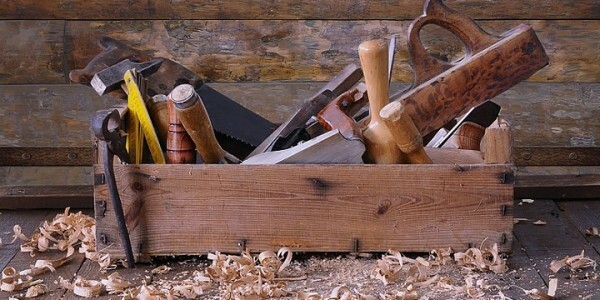 While it should be obvious that a woodworker should have a hammer, nails, tape measure, etc., but are 6 other basic tools that every woodworker should essentially have. The use of a block plane can make a woodworker’s woodwork look more versatile. Using a block plane, a piece of wood can be flattened out or a curve can be added to woodwork. A stock can also be chamfered or shaped using a block plane. After dovetailing a piece of wood, the joint can also be smoothened out using the block plane. Not just a chisel, woodworkers should have an assortment of chisels as a part of their workbench. Joints and saw cuts can be cleaned out using chisels. A mallet or wood hammer is also required since its use prevents a chisel’s head from getting damaged. Chisels that are made of chromium-vanadium alloyed steel or high-alloy carbon steel tend to be the best. Woodworkers should never overlook a high-quality hand saw. In fact, they should have a collection of handsaws in their inventory. 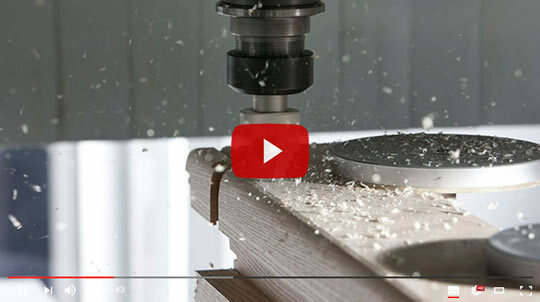 In order to improve their woodworking skills, woodworkers must experience how a saw blade responds to different woods and how different respond while under the saw blade. Woodworkers should at least have a copping saw, a dovetail saw, a hand miter saw and a tenon saw. A sliding bevel, which is also known as a T Bevel, is another must have woodworking tool for woodworkers who end up measuring lots of angles. Sliding bevels can be adjusted and can be locked at any desired angle that needs to be marked. As a result, multiple angles can be marked conveniently and effectively, without wasting too much time, when using a sliding bevel. Despite being a power tool, this is a basic tool that every woodworker needs, whether they choose a cordless or electric one is up to them. However, corded drills are literally a power tool since they provide steady drilling power, can be used for extended periods of time and last much longer. Moreover, in most cases woodworkers will be able to choose between 2 different variable speeds when using a power drill. As far as the permanent fixtures in a woodworking shop are concerned, this is the most basic one that should definitely be present. In fact, they tend to be more portable that a fixed fixture. A bench-top table saw for accurately cutting woodworking material to width along the length of the board and to trim small woodworking pieces. Table saws are also capable of beveling, crosscutting, mitering, and ripping wood. Amateur woodworkers who are shopping for items to add to their shop’s inventory should do the smart thing and make sure that the above must have tools are included in their purchases.